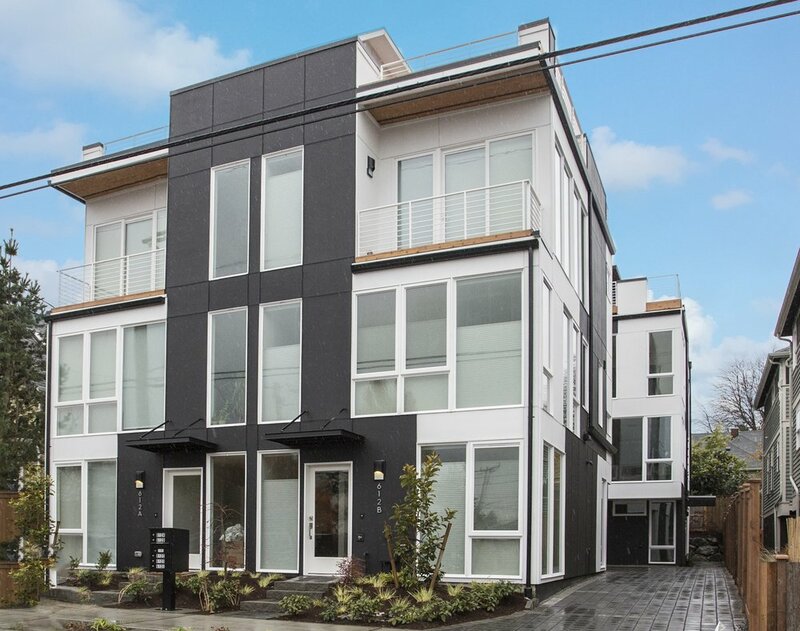 Fremont 5 is a collection of five townhomes located in one of Seattle's greatest neighborhoods - Fremont. 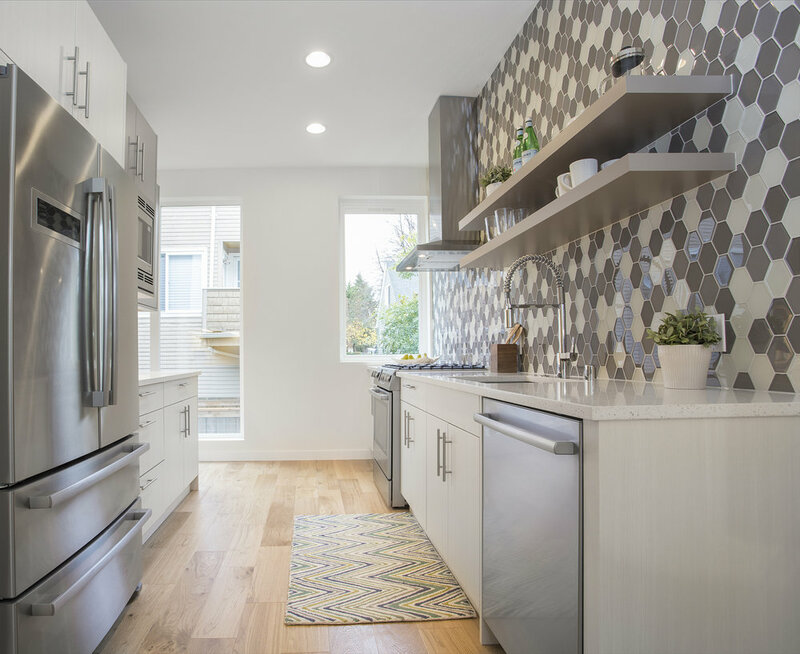 Just steps from one of the more lively, entertaining burgs you'll find anywhere, these five homes put you just minutes from everything there is to love about Seattle. Coffee shops, acclaimed restaurants, and chic boutiques are just out the front door. Woodland Park and its famous zoo are two blocks away, the Burke-Gilman trail is at the bottom of the hill, and Greenlake is just up the road, offering an abundance of outdoor activities and recreation year-round. 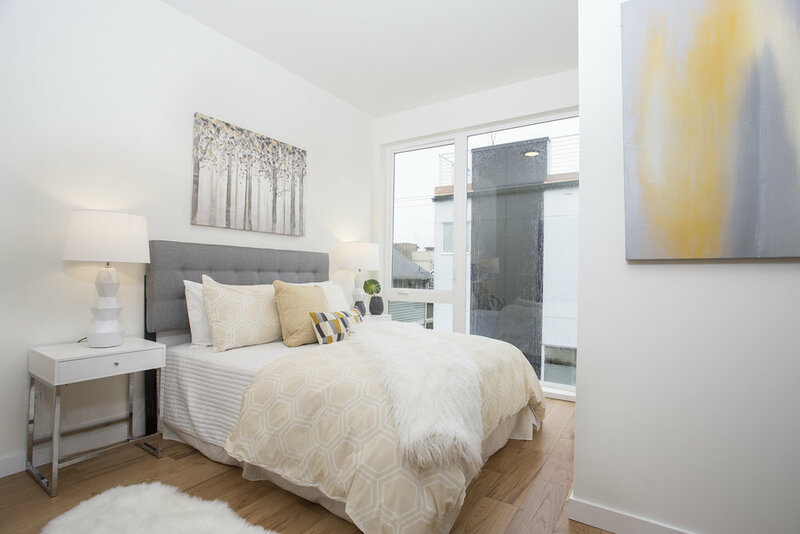 Each of these contemporary homes will feature stainless appliances, wood floors, open iron hand rails, large energy-efficient windows, air conditioning, garage (4 units), and spacious rooftop decks. Homes range in size from approximately 1100 square feet to over 1600 square feet.